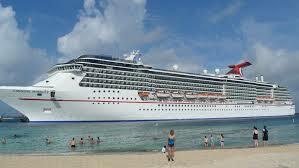 As winter approaches each year in North America and elsewhere, many people consider a winter Caribbean cruise getaway. Why not? If you have no young kids in school and can get away from work, or from being home (if you are retired), then by all means plan to run away from the ice, snow and sleet and soak up the warmth of the Caribbean islands. 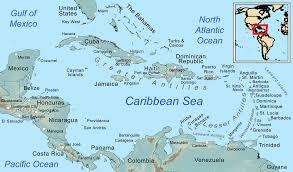 If you are thinking of a winter cruise to the Caribbean, let me give some points to note. Similarly to cruises during the other seasons, you will find several cruise offerings to the Caribbean during the winter months. All the top cruise lines will have the same 4-day, 5-day or longer itineraries, as during the summer, from which you can choose. You will also find that some cruise lines like Holland America and Princess Cruises that do not offer many summer Caribbean itineraries, will offer more Caribbean cruise sailings during the winter. While it is true that many people get away to the Caribbean during the winter months, it is also a fact that most people cruise during the summer. Summers come alive with all the school kids and teenagers accompanying their parents on the high seas. 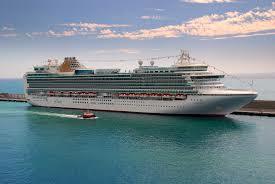 Consequently, ships are generally full to their capacity during that time of year. There is a large group of winter cruising enthusiasts too, but not enough to beat the summer crowd. 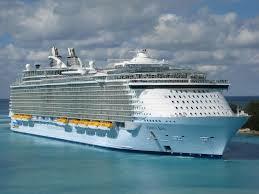 Consequently, you will find great rates on any winter Caribbean cruise sailing. If you are not fussy about a particular ship, compare itineraries and prices. Find the price that’s right for your budget. The reason for getting away to the Caribbean during winter is to escape the harsh conditions of Mother Nature – even for a week. You will bask in the warmth of the Caribbean and enjoy your getaway. However, please note that depending on which islands you visit and at what time during winter, you may need to pack a light sweater for the evenings. Temperatures in the Caribbean may dip to the low 70’s and in some places into the high 60’s, especially if North America is having a harsh winter. Before leaving, you should always check the weather forecast for the places you will visit to see what the temperatures will be like for the evening hours. The days will always be fine. 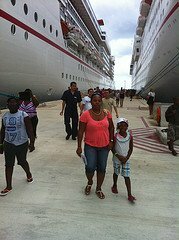 So, are you ready for your winter Caribbean cruise getaway? I am. Plan wisely, save some money, and have fun.